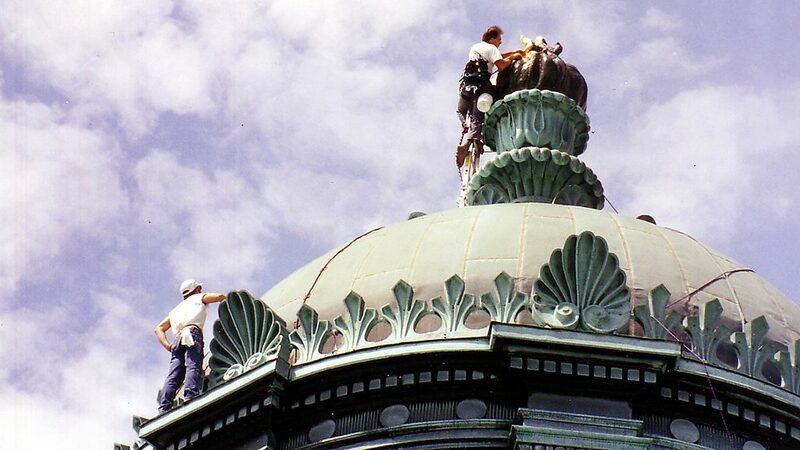 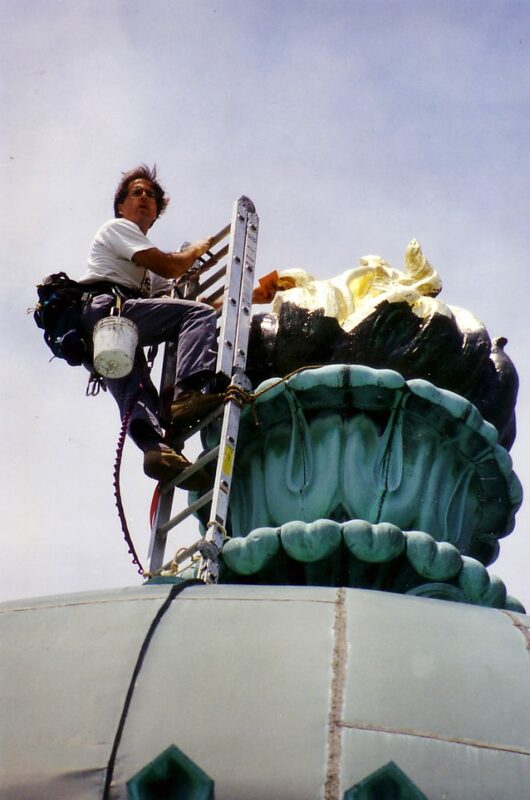 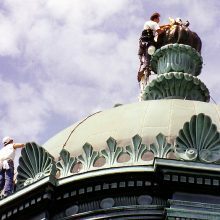 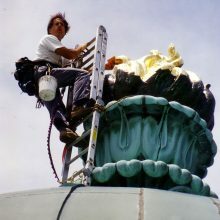 EverGreene completed restoration work in both the Thomas Jefferson Building (including gilding the exterior flame on top of the dome) along with the John Adams Building. 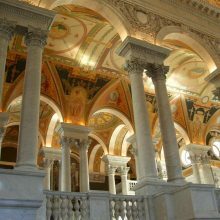 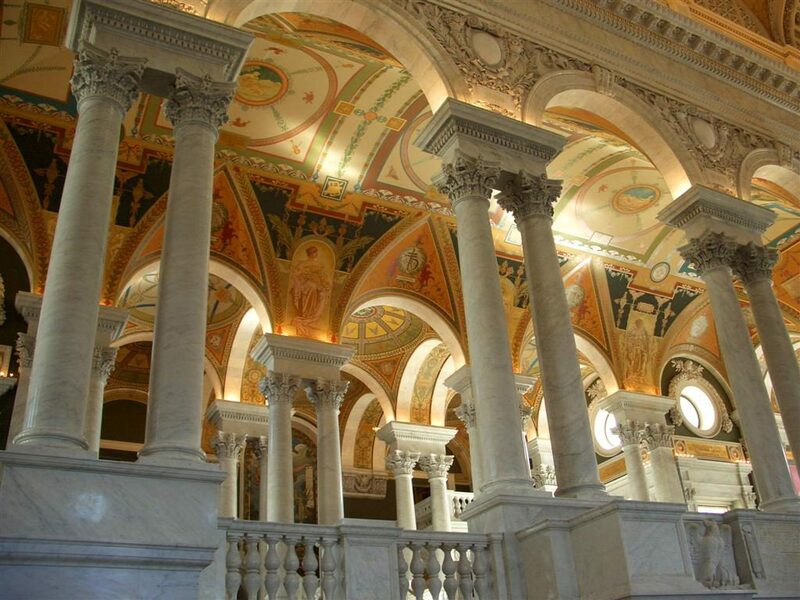 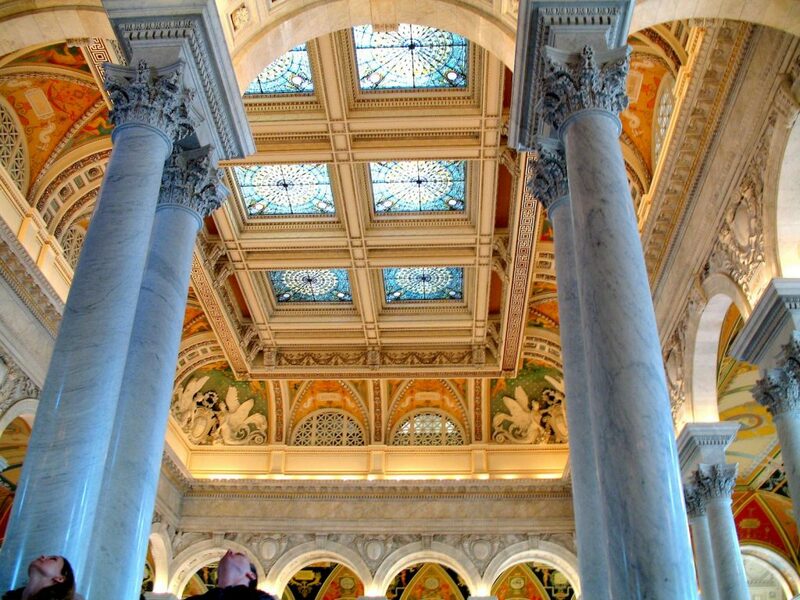 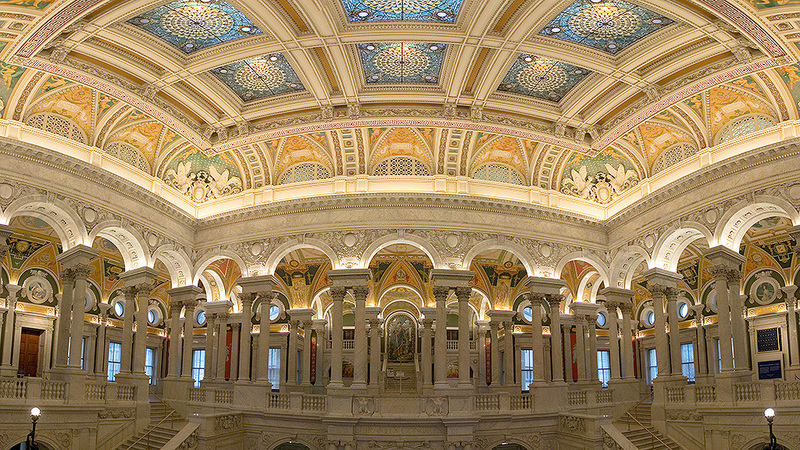 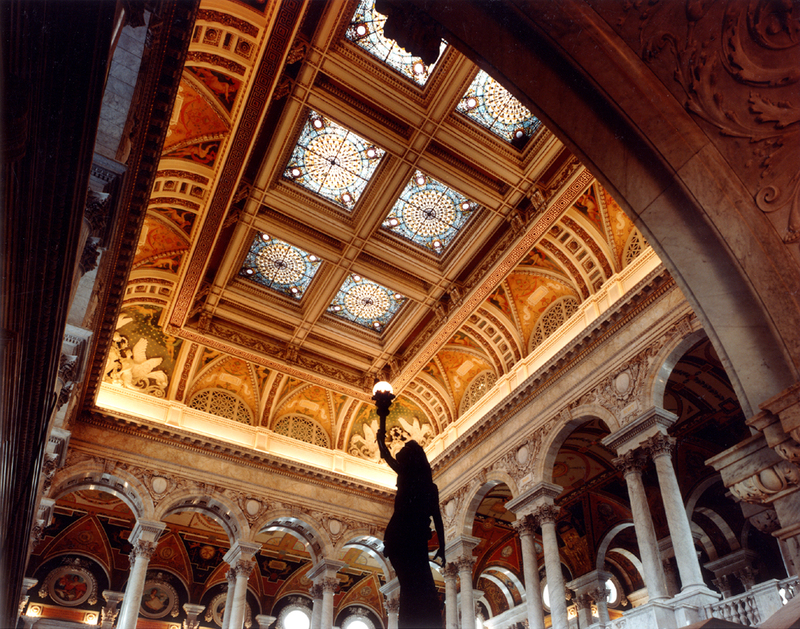 The Library of Congress, originally built in 1894, is the oldest federal cultural institution in the United States. 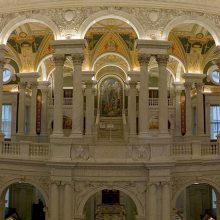 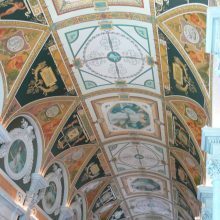 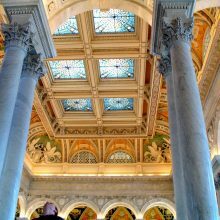 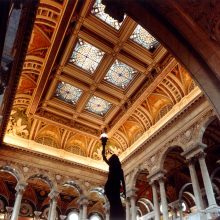 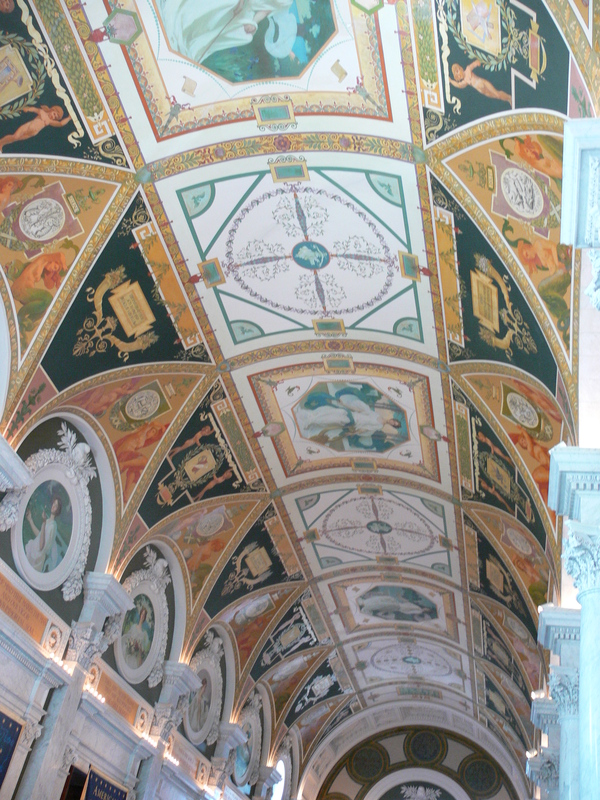 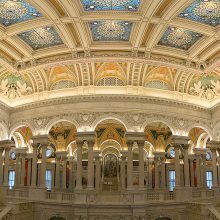 During a three-year long, comprehensive renewal of the interior spaces, EverGreene restored the decorative finishes in more than 60 rooms of both the Thomas Jefferson Building and the John Adams Building, which make up two of the four buildings that house the Library of Congress.